There's no right or wrong answer to this (other than taking credit for a photo you didn't take, or a design you didn't make is a no-no and it will leave you on an island where pizza is never delivered. Do you want that for yourself? I didn’t think so). I look at stock photos and mock-ups as time savers more than I do shortcuts. You’ll understand more as you read, but you still have to put in the time and quality content for your posts/designs. 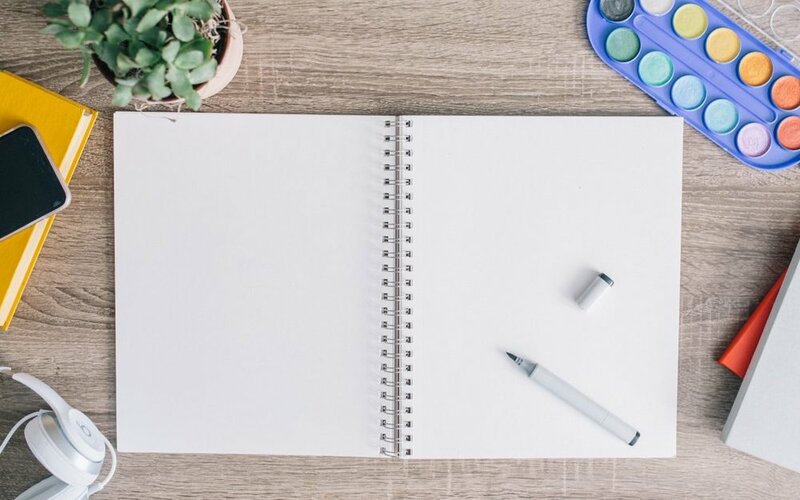 I appreciate a good stock photo for projects, and the best thing is there are a lot of free stock photos with high-quality resolution you can work with. I love Death to the Stock Photo, as their aesthetic blends well with mine so I tend to use them a lot. When to use them: I use them to go with certain blog posts adding my own filters and effects. A lot of my advice posts use them as while other posts don’t. If I'm doing a tutorial, I obviously need to make time to photograph each step. Design projects: when I worked in corporate full time, a lot of our projects required a quick turnaround and I didn't have time to find something or someone to photograph (and don't even get me started on photo releases and contracts). Because stock photos are royalty free (read the fine print to make sure), I didn't have to worry about paying for commercial use (which can be expensive!). I've also used stock photos as placeholders for different web projects. It gives a better visual to the design and helps clients see the process clearer. In the end, it’s all about balance. If you find yourself doing too many stock photos, try to take photos of your own and create your own stockpile. Mixing it up is never a bad thing! These are a GOD SEND! 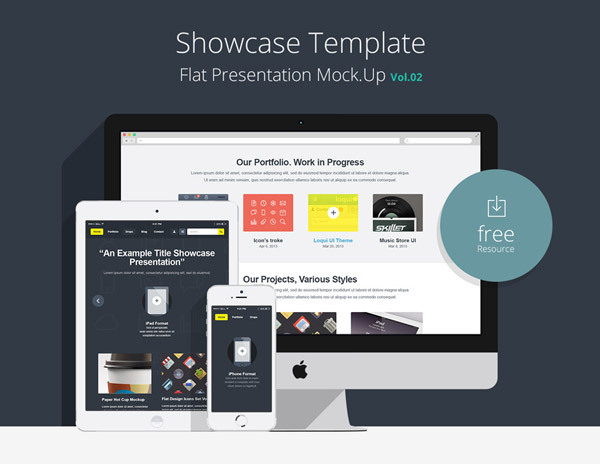 There are Design Angels who have created mockups (or templates) for designers to use for free. Why are these handy? If I'm creating a logo for someone, I want them to see what their logo looks like on everything, especially business cards. The thing is, I can easily show them the logo (which I have done before). I can also create rectangles the size of business cards, but they still get part of the idea. Mockups allow seeing a better effect of the logo --hypothetical situation if you will. What do you think of mock-ups and stock photos? How do you use them?